Babywise (or Baby Wise). 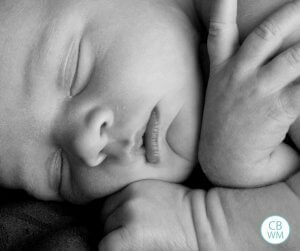 On Becoming Babywise, by Gary Ezzo and Robert Bucknam, is a baby sleep book. This book helps you to establish a routine and schedule for baby. You follow a simple eat, wake, sleep routine to help your little one get great sleep. 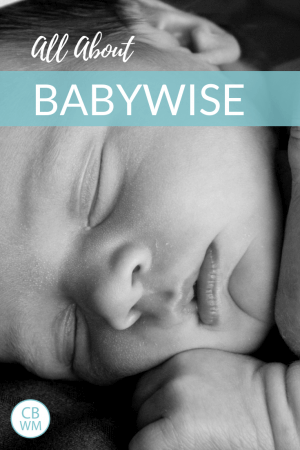 The Babywise method helps with infant sleep, baby sleep, toddler sleep, and preschooler sleep. The book helps you establish a solid sleep cycle so babies take great naps and has great nighttime sleep. The Babywise book is helpful for improving life as a parent and for the entire family. 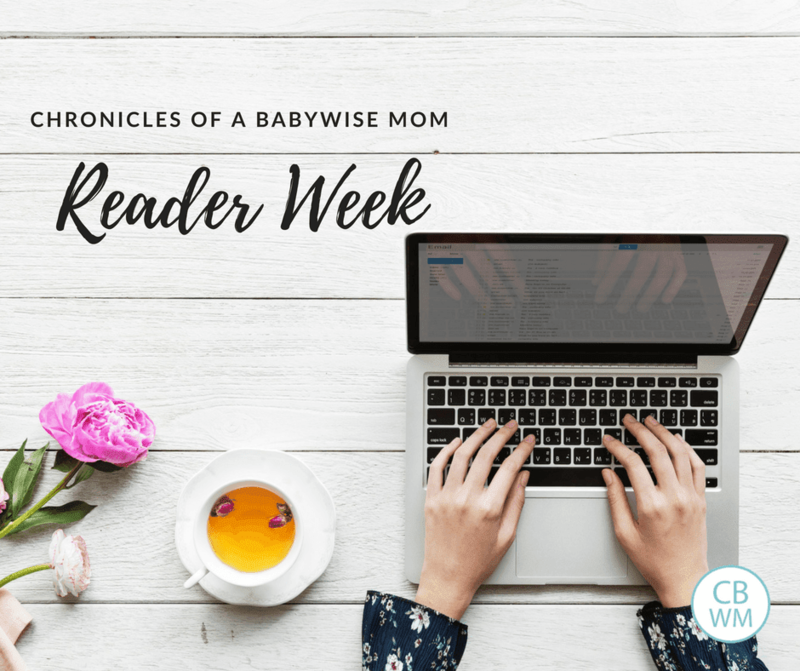 When my oldest was 9 weeks old, I turned to Babywise to see what it was all about. I was in such desperate need for guidance that I read the entire book in a few hours. Read my full story here. It was all so simple. Start with feeding baby (whether breastfeeding or bottle feeding). Then you spend some wake time with baby. You might do baths, read, play, go for a walk…whatever. Then when it is time, you do nap. Babywise says baby should fall asleep independently, which means you might need to sleep train. There is not a lot of detail on sleep training in the book as far as “how to”– so long as baby falls asleep independently, you have met your goal. Once baby wakes up, you do it all over again. Of course this little snippet about Babywise is just a surface scratch of what you will read about in the books. It is the best parenting decision I made to follow On Becoming Babywise. As with anything in life, everything isn’t sunshine and rainbows with Babywise. Difficulties and questions arise. This blog is intended to help you navigate those questions so you can continue to enjoy the benefits at all ages, from three months old to three years old to thirteen years old. Here are posts I have written to get you through the most common questions parents encounter. If you have more questions on a topic like naps, be sure to see the Blog Index for a full listing of posts on each topic.